Shelly Maudsley White's fresh and confident approach to the art of water color is inspired by living over 35 years in the islands of Hawaii. She now has extended her media to include oil and airbrush, but her world renowned watercolors are often mistaken for other media because of their vibrancy. Shelly is noted for her distinctive and powerful portrayal of natural beauty. Her subject covers a wide range. Whether it is a local reef fish, a tropical floral garden, a native bird, or a barnyard animal from her Ranch, her style remains bold, brilliant and lager than life. "My hope is that when people see my paintings they will be reminded of the beauty of God's creation and the Creator that made them". 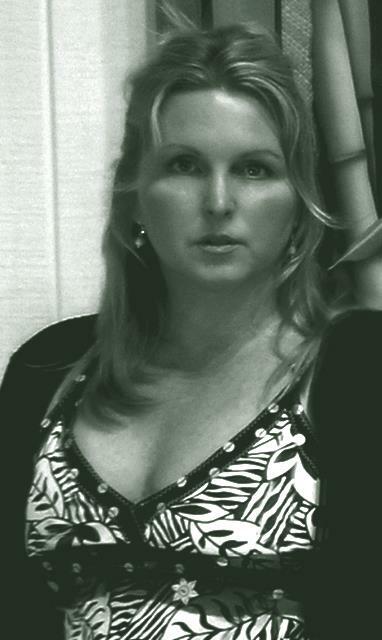 Primarily a self taught artist for over 29 years, Shelly has pursued her career with imagination and drive. 4:11 Make it your ambition to lead a quiet life, to mind your own business and to work with your hands, just as we told you,12 so that your daily life may win the respect of outsiders and so that you will not be dependent on anybody. Copyright © 2009 Shelly Maudsley White. All rights reserved.